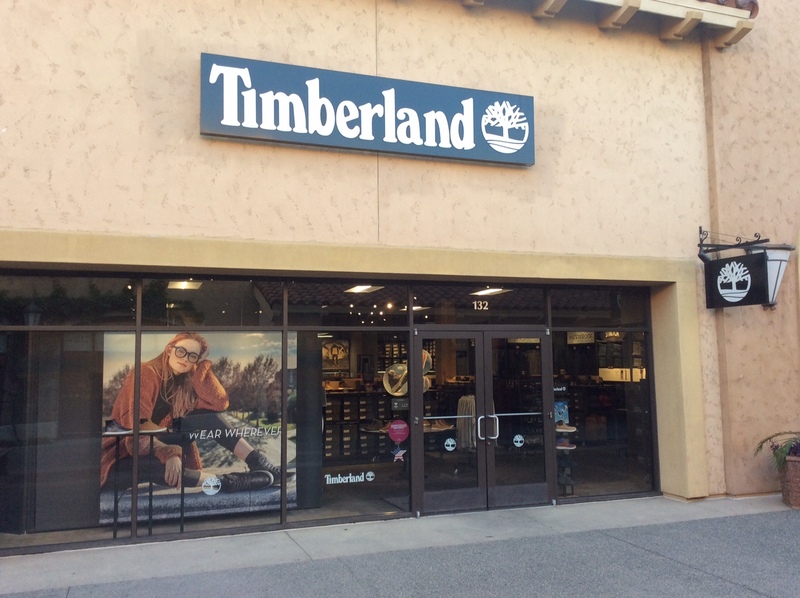 The Timberland store in San Diego is located at Las Americas Premium Outlets at 4211 Camino de la Plaza, San Diego, CA. 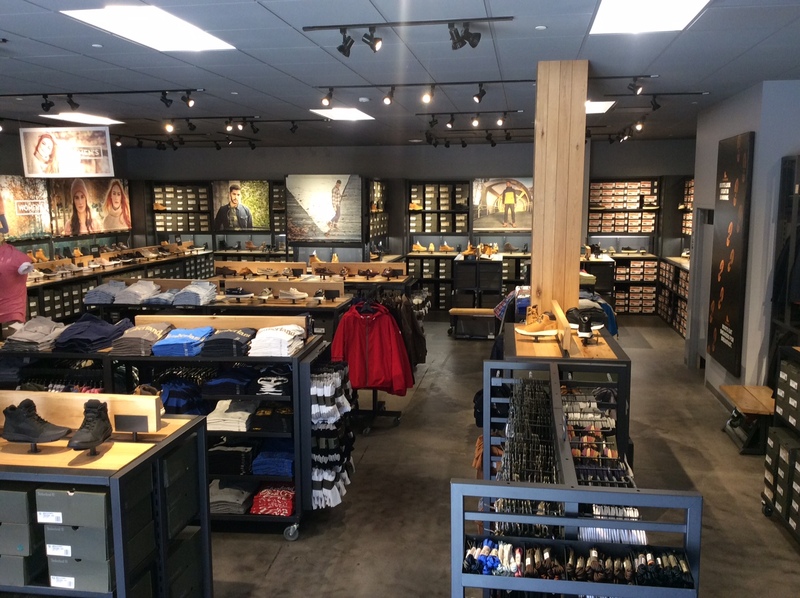 Las Americas Premium Outlets is the area's largest outlet center, located just 20 minutes south of downtown San Diego and 20 minutes north of Tijuana, Mexico. 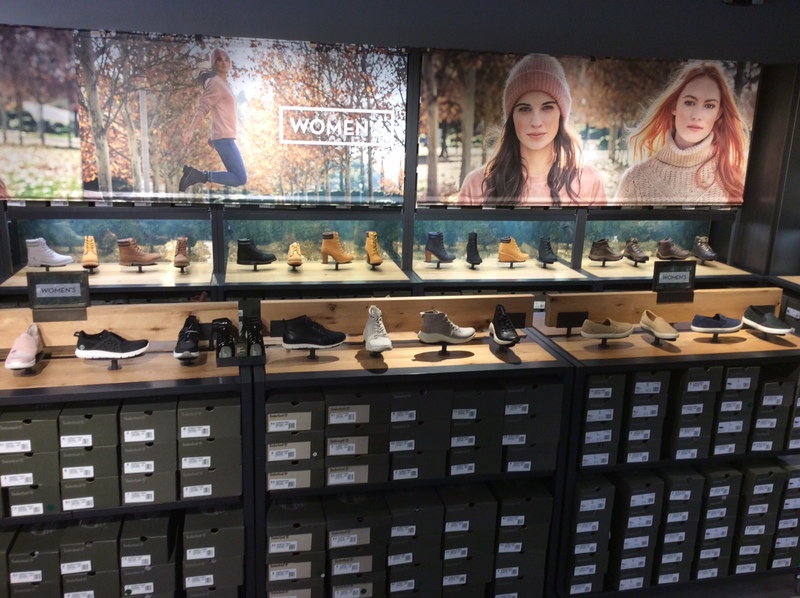 Our store is located at the entrance near Forever 21 / Calvin Klein.